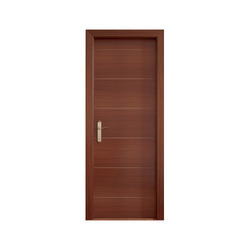 Leading Manufacturer of engineered veneer door from Cuttack. We are known as the major organization who offers Engineered Veneer Door in the market. Our professionals have given the old traditional as well as modern looks to these doors, which enhances the beauty of the house, hotels, etc. Our collection is very renowned in Indian market. The elite range of product is made using up to date equipments and modern technology to give best output.